The Graphical Tree are looking to welcome a new addition to our sales team. The successful candidate will be an ambitious, pro-active individual who wants to build a lucrative client portfolio, have evidence of sales experience, show an eagerness to develop their knowledge of our print production processes and the market we operate in. Experience specifically within the large format print industry is preferable but not essential. Great communication and interpersonal skills are crucial to make a success of this role with an ability to manage clients, suppliers and production team members needs and expectations. This is a great opportunity for the right candidate looking to be part of a growing dynamic team and progress into a rewarding professional sales career. If successful you will be responsible for establishing new relationships, and nurture existing ones to identify business opportunities, while working closely with the production department to deliver projects as specified and on time. You will be given the responsibility, resources and trust so you can build an exciting client base and most importantly a great career for yourself. 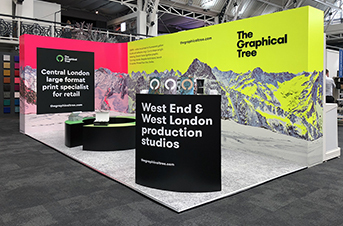 Established in 2007, The Graphical Tree has grown year on year with its continual investment in new print technologies, internal systems, services and its staff. We offer a platform to learn new skills, whilst working amongst ambitious and creative individuals, who maintain a strong ethos in building the business for all involved. We're also a fun company to work for. Our client portfolio is continually growing and consists of global brands, award winning creative agencies and renowned annual events. 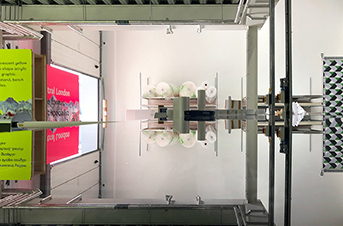 Servicing retail, commercial development and exhibition sectors requires the diverse range of display solutions, products and capabilities we offer, to ensure we remain a leader in the industry. We are always looking to develop, innovate and access new markets giving any sales executive a great opportunity to share the expertise of The Graphical Tree. 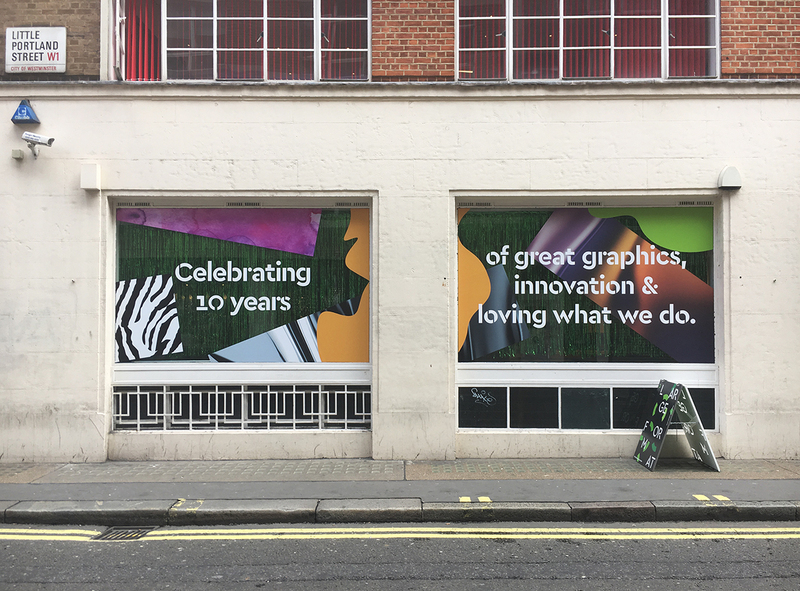 A creative eye is a big plus with helping clients navigate the wide range of print and display solutions on offer. 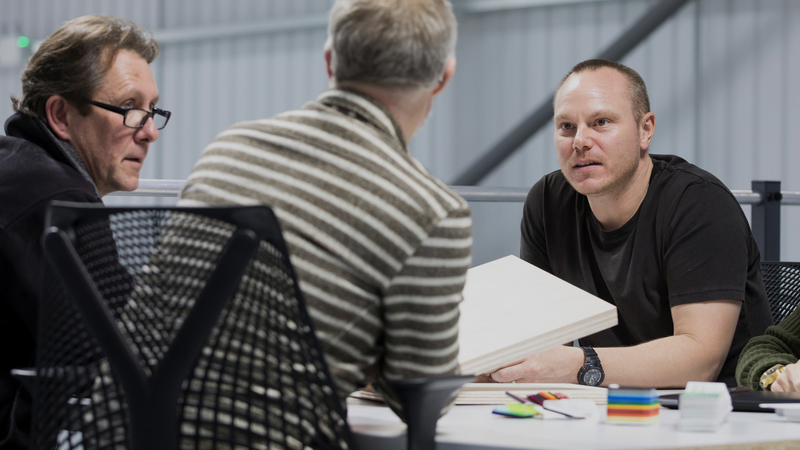 Great negotiating and listening skills, coupled up with an enthusiasm for the print processes and products is a winning formula to secure new business and repeat orders. Confidence in managing objections with clients and suppliers. Proficient writing and computer skills with particular familiarity with Excel and Mac OSX. You will need to be able to work on your own initiatives and as part of a team. Time management is key to ensure you plan the working week efficiently. Managing performance through sales reports and forecasting is also expected to ensure you achieve sales and activity targets.